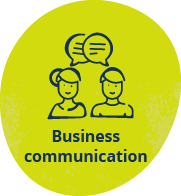 Order your business communication resources and receive free shipping. Not the subject you were looking for? Return to the university page to select a different subject .